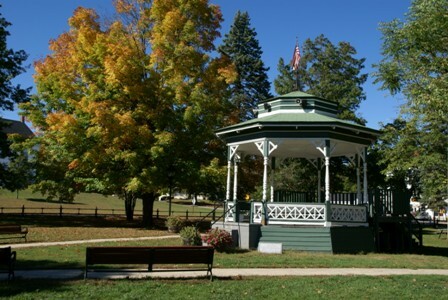 This is a picturesque route through rural Townsend, starting and ending at the Townsend Common. 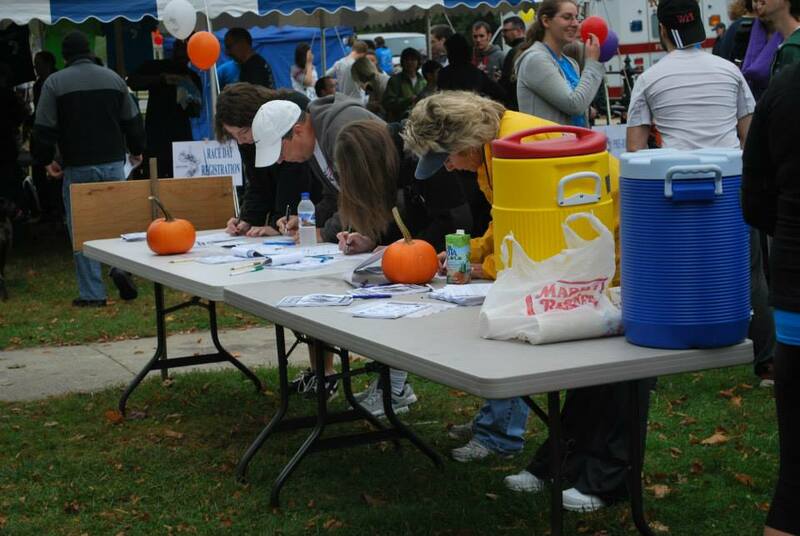 The route is a challenging course that travels scenic country roads with moderate hills, during peak foliage season. 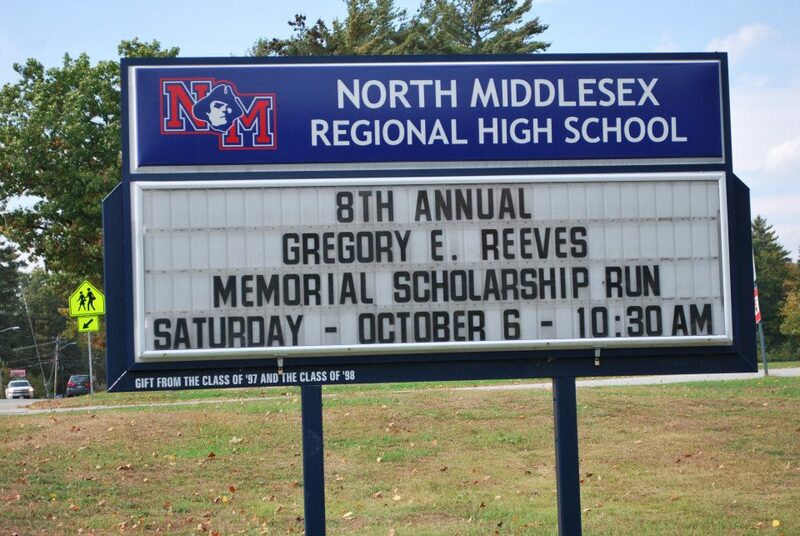 Greg's Run will support several annual scholarships awarded to North Middlesex High School Students. One scholarship will be awarded to a student who will be attending Worcester Polytechnic Institute. 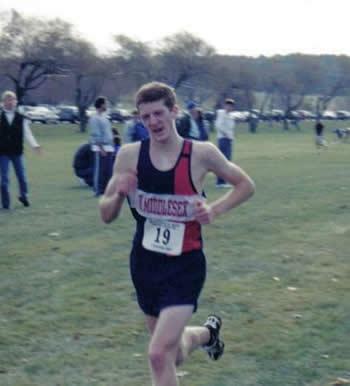 These scholarships are in honor of Greg's love for life and his profound desire for knowledge. Bring your ID and get ready to run!